The treatment of Chronic Inflammation is known to be an important strategy for the prevention and treatment of chronic diseases syndromes. 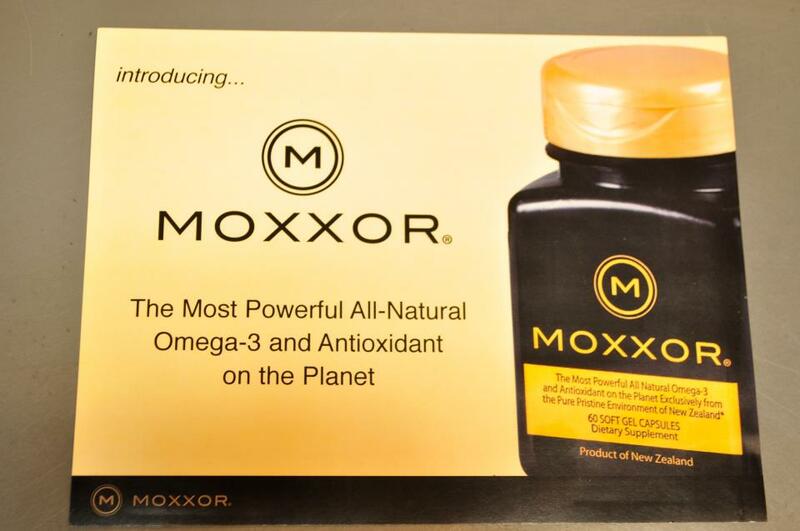 Doesn’t it stand to reason that taking MOXXOR, an all natural anti-inflammatory/antioxidant supplement might be a good habit to get into along with a truly healthy, well balanced, organic diet; with moderate exercise and stress reduction program? 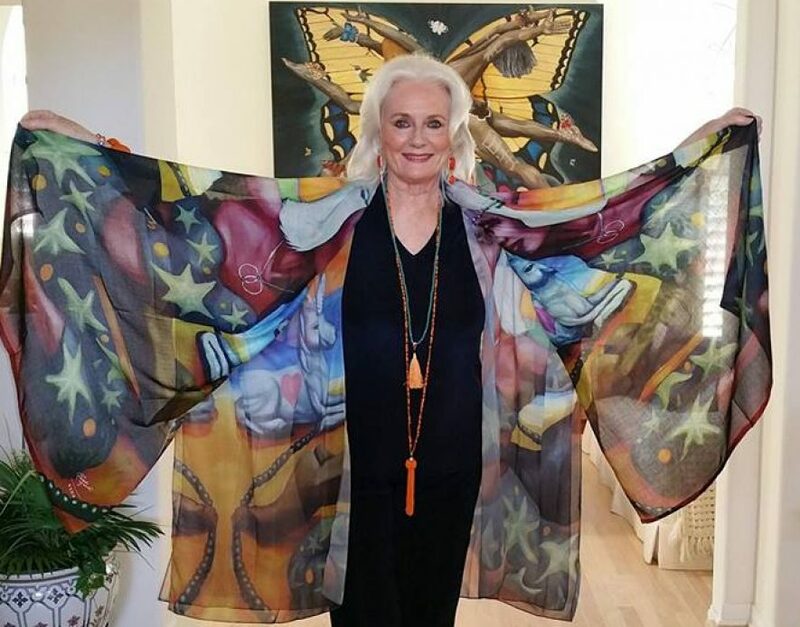 Keep checking this page as I will share my Celestial Diet Plan here soon, which is easy to follow and implement in our daily routines! Did you know that inflammation is the body’s response to tissue damage, caused by physical injury, ischemic injury (caused by an insufficient supply of blood to an organ), infection, exposure to toxins, or other types of trauma. The body’s inflammatory response causes cellular changes and immune responses that result in repair of the damaged tissue and cellular proliferation at the site of the injured tissue. Inflammation triggers an immune response and alerts the body’s vasculature to release inflammatory cells into a damaged tissue environment. The cellular activity involved in the inflammatory response can increase the production of reactive oxygen species (ROS), such as free radicals, and reactive nitrogen species (RNS). Cells are normally able to defend themselves against these two types of molecules. However, when production of these two types of highly reactive molecules is increased due to chronic inflammation, cells can no longer protect themselves, resulting in extensive damage to the essential enzymes involved in DNA repair, actual cell DNA mutation, and mitochondrial damage. These various insults are linked to causes of cancer and often bring about epigenetic changes. Research suggests an emerging link between infection, epigenetics (our lifestyle and the choices we make rise above the genome and are under our control) and cancer. Changes catalyzed by pathogenic inflammation can transform cells into cancerous tumors. Many cancers are linked to viruses/bacteria that promote reversible, epigenetic changes in the body’s cells that lead to tumors. At minimum, 20 percent or more of cancers are linked to infectious disease according to the Journal of American Medical Associates. Moreover, the global medical community is probably only aware of an estimated 13 percent of infections that exist throughout the world. For this reason, it is likely that scientists will find that infections play a far larger role in the cause of cancer than current estimates show. 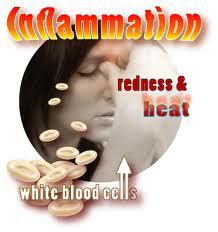 Inflammation is known to cause other such changes in the microenvironment of cells. Cells often undergo adaptive changes to survive stressful or toxic environments. These adaptive changes can include: an increased expression of antioxidant enzymes, increased anaerobic respiration and development of angiogenic factors. This adaptation is usually transient, however, and allows normal cells to survive only until the toxic condition is alleviated. Even so, under conditions of prolonged stress, such as chronic inflammation, a mutation may actually “lock” in the cell, making these adaptive changes permanent. Not surprisingly, many of the cells and systems involved in inflammation (including abnormal cellular respiration and angiogenesis) are also found in a variety of tumors. In addition to DNA mutation, injuries to tissue may also cause increased cellular proliferation at the site of the injury. 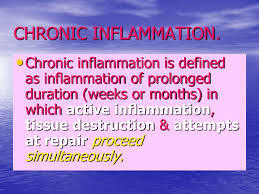 In such circumstances, sustained cellular proliferation may result from resultant chronic inflammation. When combined with the DNA mutations described above, enhanced proliferation can increase the number of cells at risk for mutations, leading to an environment that is conducive to the development of cancer. Inflammation is one major fuel that feeds the fire of stage 4 cancer growths and spread. The interaction between viruses, bacteria, environmental toxins (carcinogens) lead to DNA methylation and other changes in cellular metabolism. 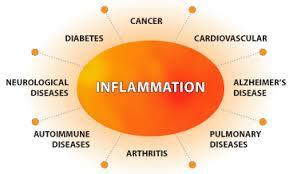 Inflammations from infections/toxins that can lead to cancer are major contributors in tumor genesis or progression. Patients often feel helpless, believing that their disease was completely predetermined by their genetics, but there are options and likely sources for these diseases including cancer. It becomes critical in the treatment of a chronic disease for the patient to undergo comprehensive testing, treatment, and lifestyle changes to best address these issues. Finding the right integrative medical doctors is of critical importance. Please research your options carefully and do share the benefits of MOXXOR with your medical practitioners, they work together beautifully. While genes may indicate a predisposition, they certainly do not dictate our fate.